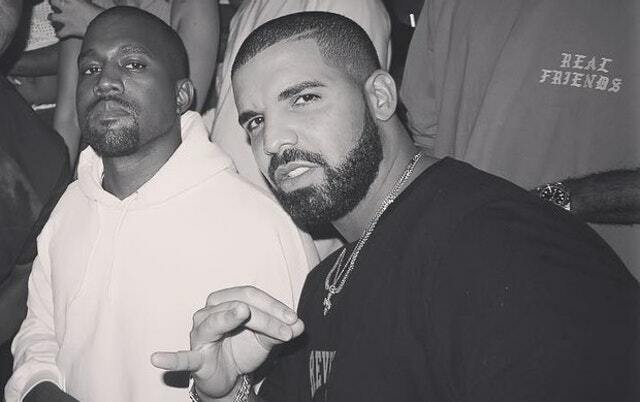 So by now you should know that Kanye West is working on his new album in Wyoming with the likes of Nas, Mike Dean, Travis Scott, Kid Cudi, The-Dream, Pi’erre Bourne, King Louie, Jeff Bhasker and Wheezy and it now seems like the latest collaborator that could potentially end up on West’s project is Drake. When Theo Skudra, Drake’s photographer, took to his IG stories to share some clips of him in a Wyoming-y mountain range the rumors started flooding. Plus during Drake’s Fortnite session, the rapper was heard mentioning that he needed to pack for a flight, possibly to Wyoming.